Ok, so Llamas are still all the rage with kids and even adults. I mean I can see why they are so cute and fluffy haha. With Llamas being so cute I thought they would look even more cute on a Valentine card. 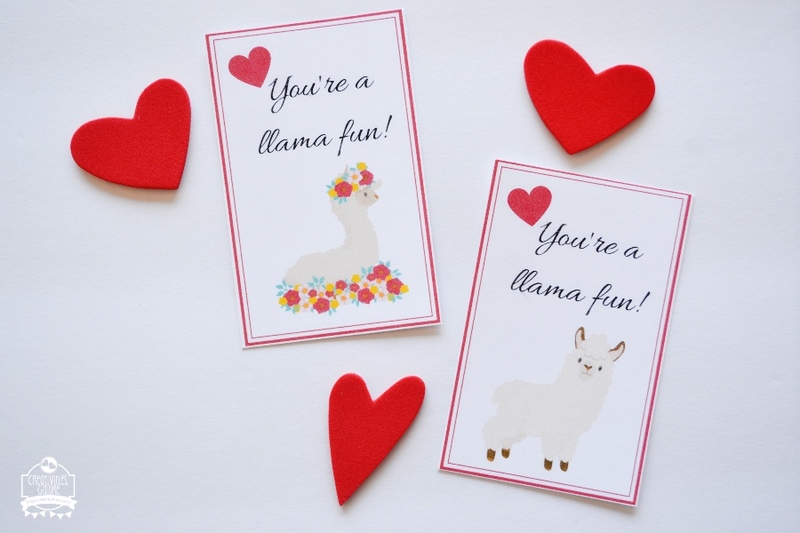 What is even better is that I am providing the Llama Valentine cards as a free printable. 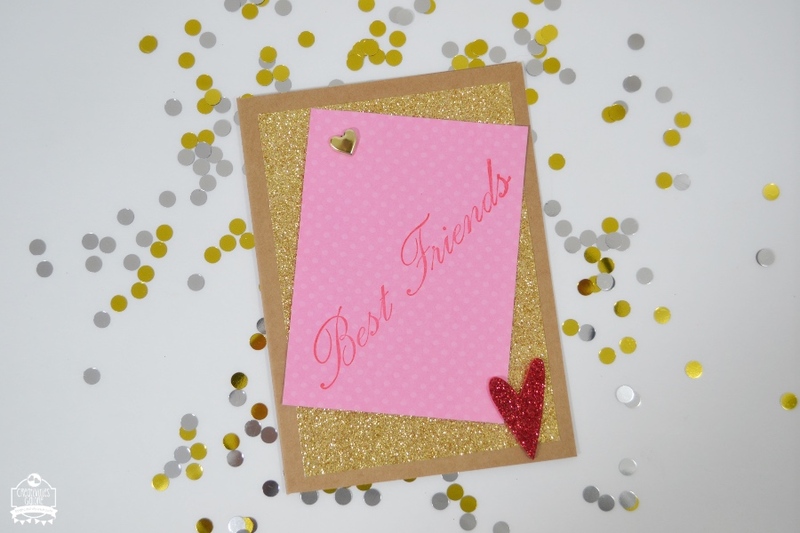 The free Llama Valentine cards require almost no work to get them ready to pass out. 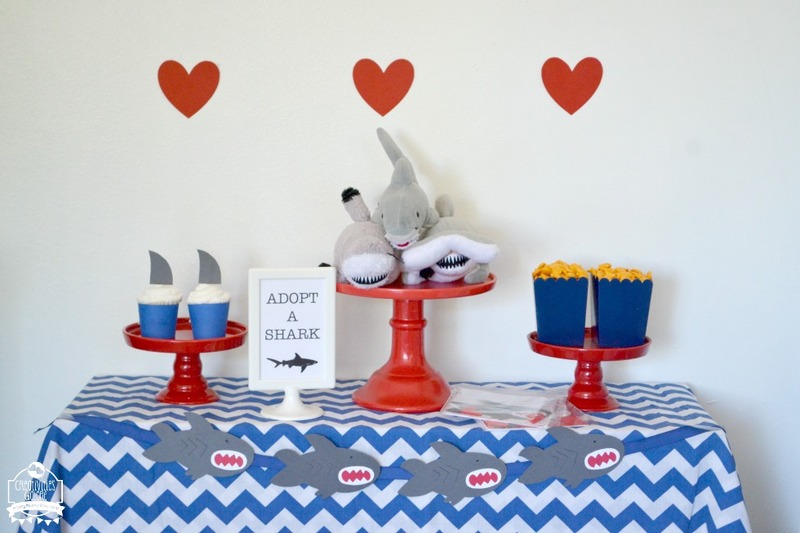 Earlier I shared a JawSome Valentine’s Day party where I got to feature these DIY shark valentine card kits. 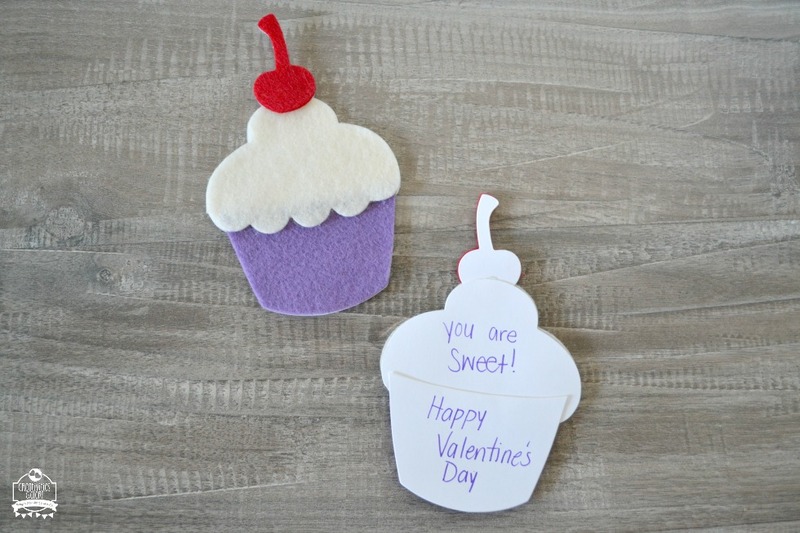 They are very easy to put together and today I will show you how I put my shark valentine card kits together. 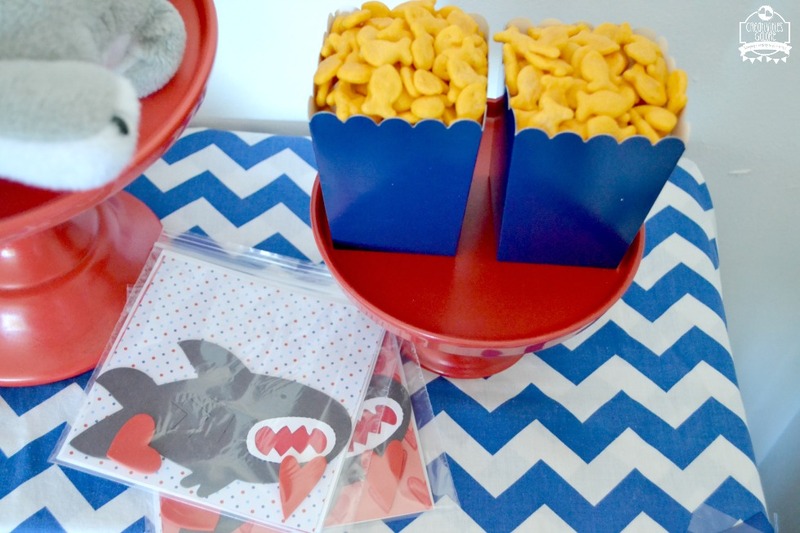 I am so excited to share this JawSome Valentine’s Day party with you all. I have two boys and they aren’t crazy about all the pink Valentine’s decorations so I try to change up the traditional decorations with things that they like better. A couple of years ago I created this Robot’s Valentine Party and they loved it. This year I decided to go with a shark theme, they are both so into sharks so I knew this was the perfect theme.